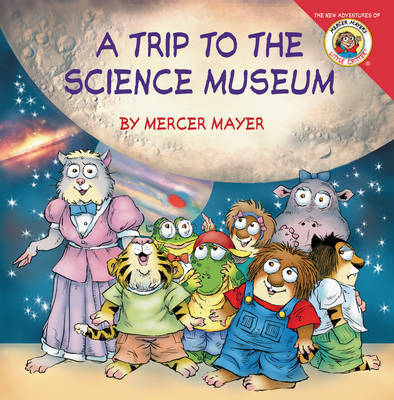 Join Mercer Mayer's classic and beloved character, Little Critter ®, as he heads to the science museum with his classmates. They play with a tornado machine, build a potato battery, experiment with a giant magnifying glass, and much more! Whether he's in the classroom or out, Little Critter knows that learning is out of this world! This brand-new 8x8 storybook about Little Critter's fun-filled day of learning is an exciting adventure for fans old and new.